The plan acknowledges that flows of the Colorado River—which supplies drinking water to 40 million people and irrigates 5.5 million acres—are declining. And it represents efforts by the states, cities, water districts, tribes and farmers to make changes that will keep two important reservoirs from dropping too low. 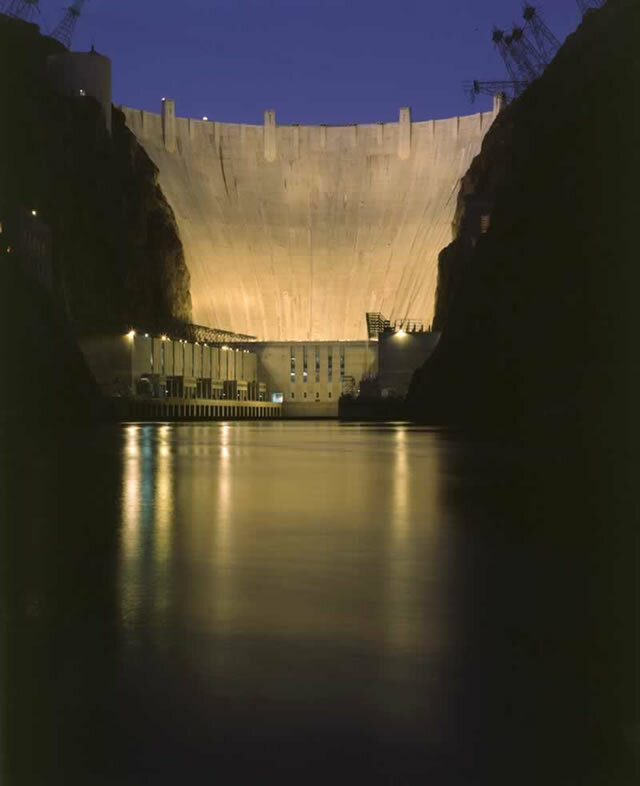 Had they not come to an agreement, the U.S. Bureau of Reclamation would have imposed restrictions on water use. Combined storage in the two reservoirs last year reached its lowest level since Lake Powell began filling in the 1960s. As of April 10, Lake Powell’s level was at 3,569 feet, roughly 37 percent full. In 2017, a study showed that between 2000 and 2014, annual Colorado River flows averaged 19 percent below the 1906-1999 average. Models showed that warming will continue to drive declines in river flows—by between 20 percent to 30 percent by mid-century and 35 percent to 55 percent by 2100. More recently, authors from the University of California-Los Angeles and Colorado State University found that 53 percent of the decrease in runoff is attributable to warming; the rest to reduced snowfall within regions that feed into the system. This winter’s snowpack is anticipated to stave off an emergency.Current forecasts estimate Lake Powell will be at about 3,592 feet, with about 12.89 million acre feet of stored water (and 55 percent full), at the end of this water year. Under the Colorado River Compact, New Mexico is allowed 11.25 percent of the Upper Basin’s annual allocation of 7.5 million acre feet. New Mexico’s share of the Colorado River water is relatively small. On average, New Mexico uses about 410,000 acre feet of water from the basin. Arizona and California, meanwhile, each use millions of acre feet annually. In New Mexico, cities like Aztec, Farmington and Bloomfield rely on water from the San Juan and its tributary, the Animas River, as do local ranchers and farmers. The San Juan supplies water to cities to Albuquerque and Santa Fe and the Middle Rio Grande Conservancy District via the San Juan-Chama Project. And during last year’s low flows on the Rio Grande, it was water from the San Juan-Chama Project that kept the Rio Grande flowing through Albuquerque. Both the Navajo Indian Irrigation Project and the Navajo-Gallup Water Supply Project, which is still being built, rely on water from the Colorado River Basin. The Jicarilla Apache Nation in northern New Mexico has rights to Colorado River water, as well. Rolf Schmidt Peterson, Colorado River Basin Manager for the New Mexico Interstate Stream Commission, explained that as opposed to the Lower Basin states—which are already using all the water they have rights to, and more—New Mexico and other Upper Basin states were in a better position to come up with their drought contingency plan. The Lower Basin will have to pull back on uses, whereas the Upper Basin can plan ahead on how to avoid water shortages.